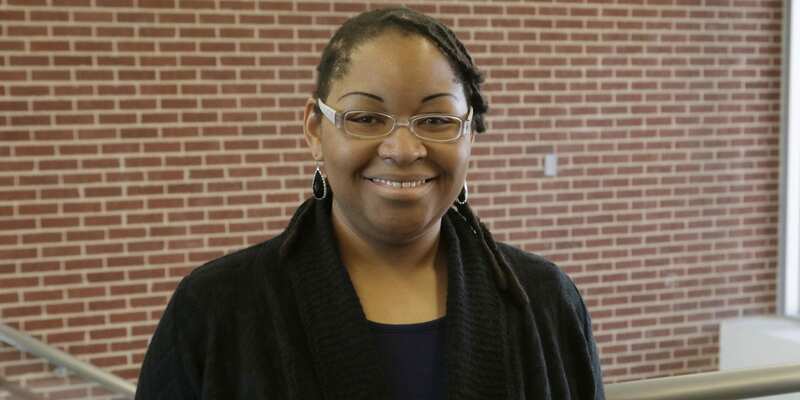 Now in her second year in the Baylor EdD program, Jerkins earned her BA in Anthropology from Yale University and an MEd in Curriculum, Instruction and Assessment from Jones International University. She was a Teach for America Corps member from 2006-2008 and had a total of nine years as a classroom teacher in Georgia before entering administration. She is in her fourth year as an administrator at Midway ISD, having served as Coordinator for Science before her current position. She said that the program has enhanced her professional effectiveness already. Through one of her Baylor classes, Jerkins co-wrote a $30,00 grant that renovated five science lab classrooms at Midway Middle School. “Without Dr. Rue’s class, I would not have had the guidance needed to accomplish this,” she said. Jerkins said the program has also expanded her view of education and inspired her to set new goals for herself and her contributions to the field. “I now have a better understanding of the bigger picture – how educators, legislators, parents, students, and entire communities must work together for the success of our students,” she said.